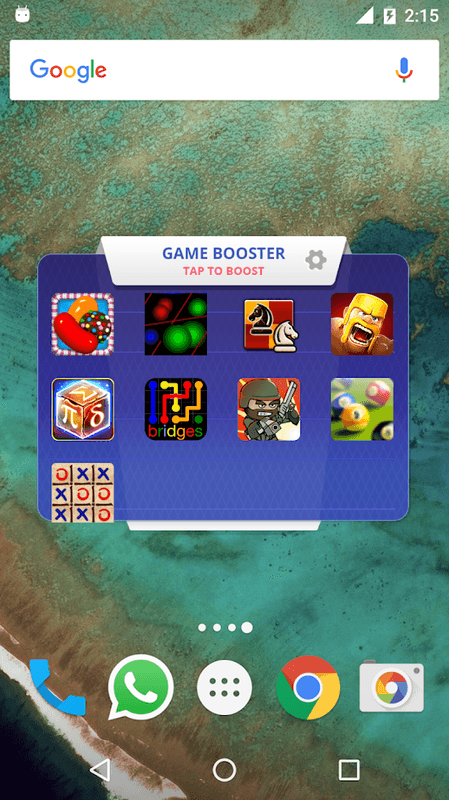 Game Booster will unleash your phone potential and bring your game play experience to the next level! 1. Automatically solve RAM (memory) problems while open. 2. 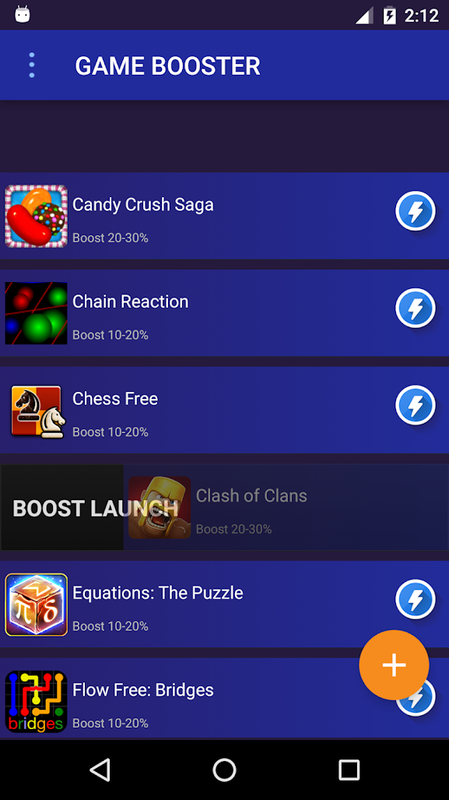 Automatically boost games up to 40%+ when launching. 3. 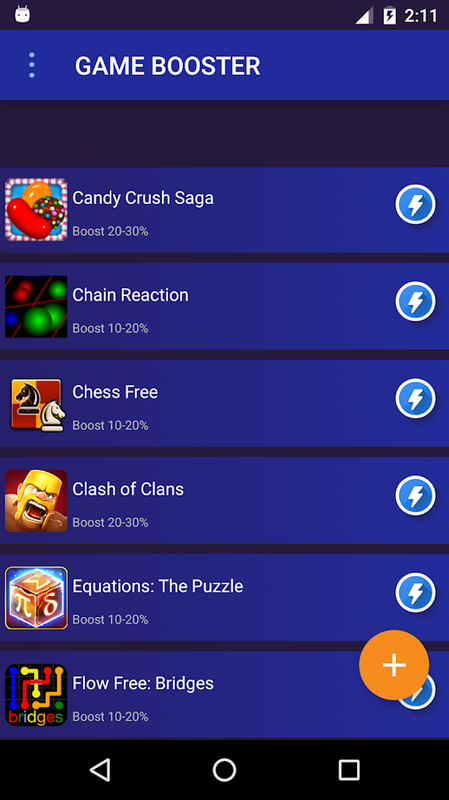 Automatically solve RAM (memory) problems when exiting games .